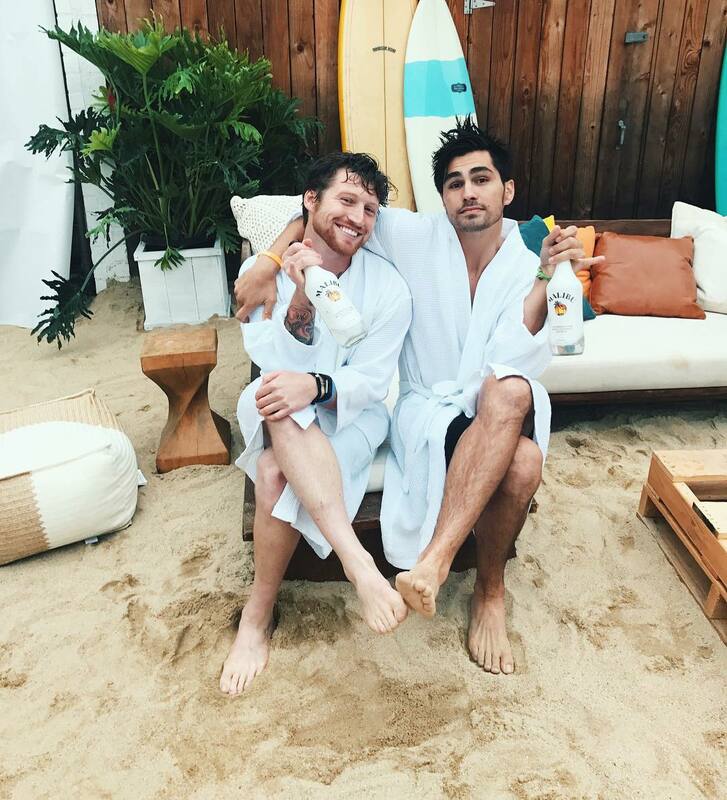 tøddy smith (@todderic_) • Malibu Rum by Pernod Ricard. Next PostNext Jameson Pernod Ricard selling heavy alcohol for nearly 300 years. #hide&deceive.